How was everyone's weekend? Mine was very productive, I prep some new content to be soon shared on my blog and YouTube...so excited about that. But in order to be productive, I always need to write down everything that I need to accomplish during the weekday or weekend. So a to do list is a must for me. 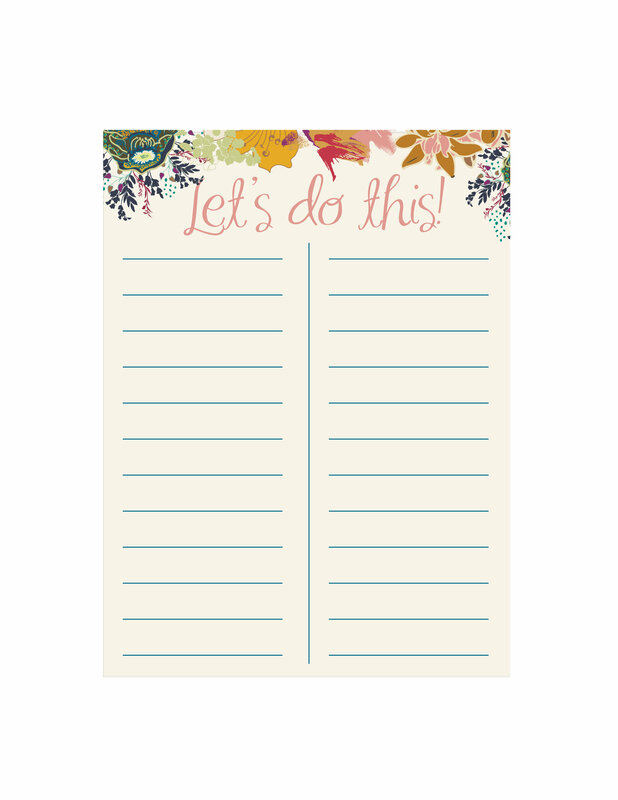 Hence, I created this fun To Do List printable for all of you to get! For me, these are a life saver! 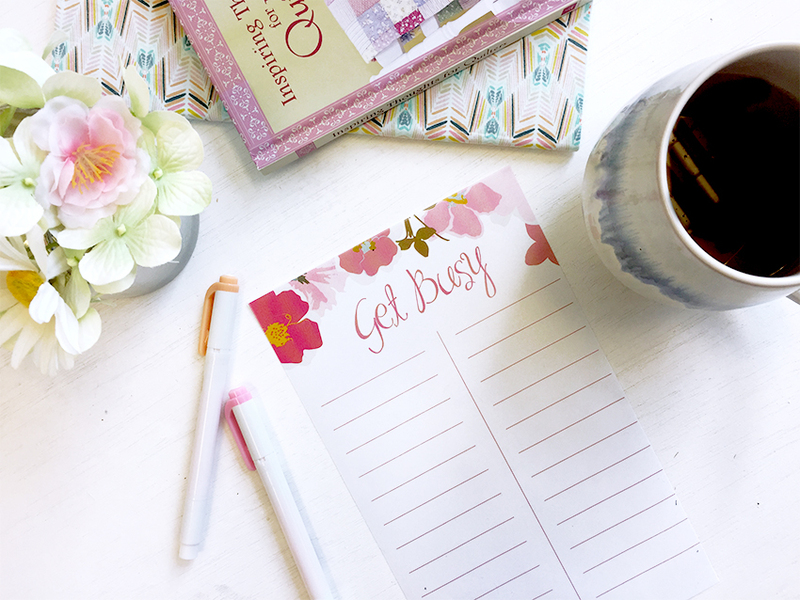 I jot down everything that I need to finish throughout the day and voila, I am good to start a productive day. And another perk, I like to make them cute and full of florals. I made two different designs using everyone's favorite Indie Fabrics and the my new baby Heartland Fabrics. 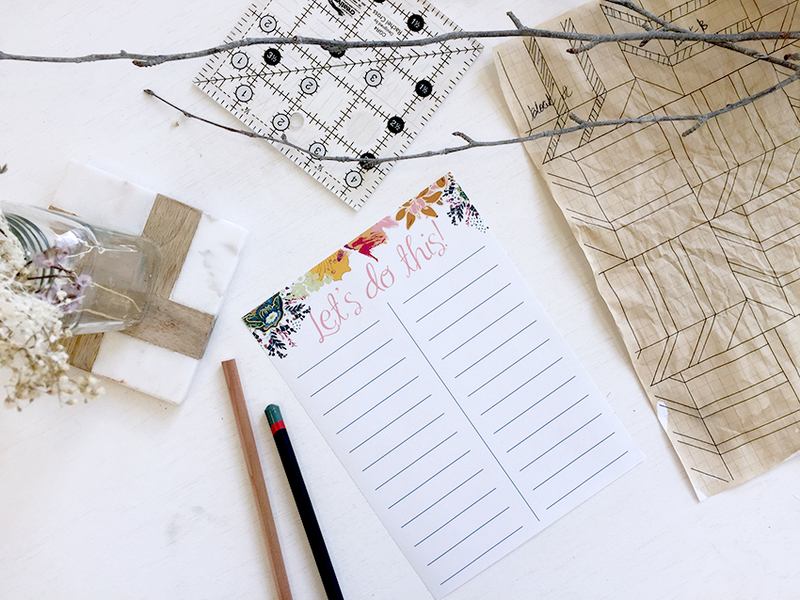 Get ready to accomplish all your WIP quicker with these adorable printables. Click on the links below to download! This is marvelous, Pat! 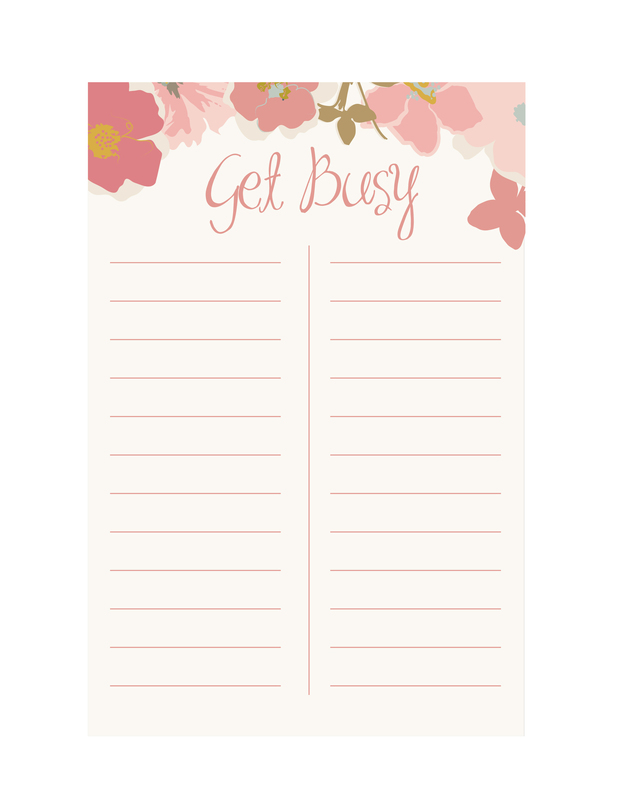 A great way to "pretty"-up my to-do lists! Thanks! Your 'unsubscribe' is not working. Please unsubscribe linschmt@shaw.ca from this blog.